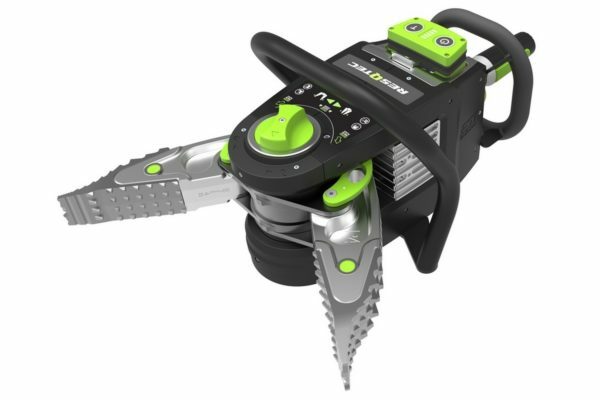 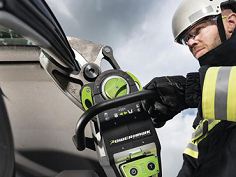 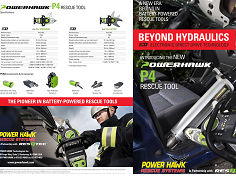 The P4 unites the innovations of POWER HAWK’s aerospace gear technology with RESQTEC’s latest Electronic Direct Drive (EDD) motor and lithium battery technology, resulting in a super compact and self‐contained battery powered rescue tool that delivers enormous spreading and cutting power for getting jobs done! 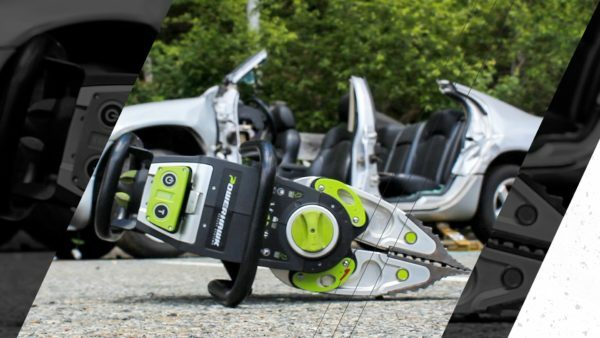 Unmatched versatility and power has soared to new heights. 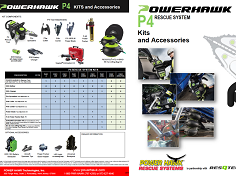 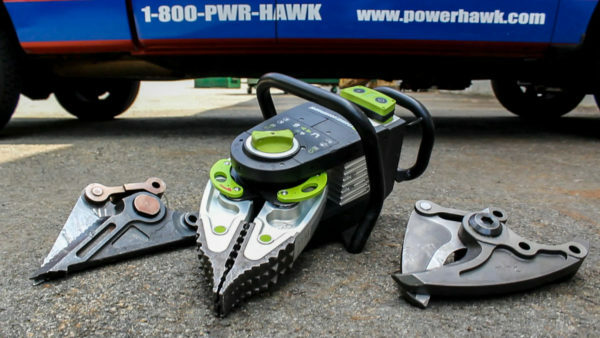 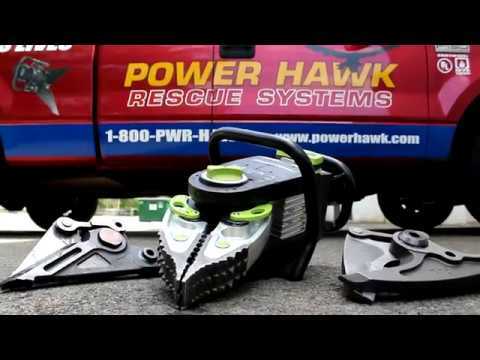 Extremely powerful and uniquely versatile, the POWER HAWK P4 unites the innovations of POWER HAWK’s aerospace gear technology with RESQTEC’s latest Electronic Direct Drive (EDD) motor and lithium battery technology, resulting in a super compact and self-contained NON-HYDRAULIC battery powered rescue tool that delivers enormous spading and cutting power.